He is undoubtedly South Africa's most celebrated sportsman of the year after his 400m world record breaking win at the Rio Olympics that earned him a gold medal, but Wayde Van Niekerk is reportedly said to rank in the millions by the end of 2016 — to a tune of R28 million. Just on his return to South Africa, the athlete was met at the airport with a R3million car gifted to him by Audi South Africa on his wrist was a R7.2million watch from Richard Mille. 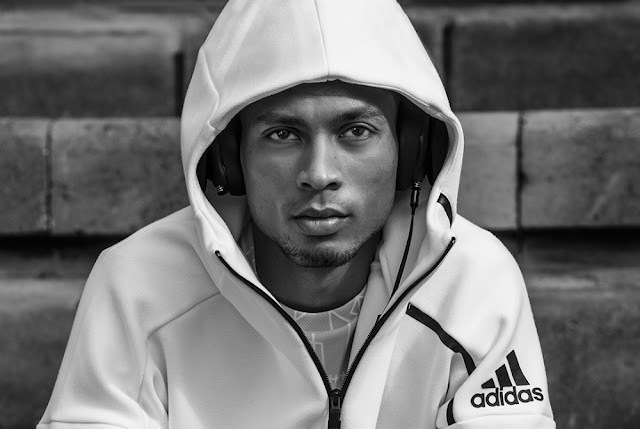 These gifts come as an addition to the endorsements deals he had prior to Olympics with Audi and Richard Mille including Adidas, Visa, T-System and Defy. as a world champion. For their relationship with the now superstar, the other aforementioned sponsors are reported to also follow suit and reward their ambassador with bonuses. Van Niekerk's Adidas contract is believed to be worth between 5 and 7 million rand. For his record and the gold he is reportedly looking at a bonus cheque of between 2 and 5 million rand. 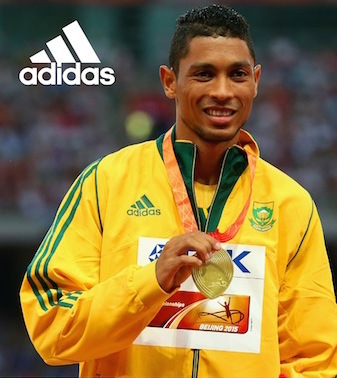 As Adidas's leading international athlete, the Olympic champ's contract is now said to be worth between R11 million and R14 million. Van Niekerk's agent has already confirmed that T-System and Defy have rewarded Van Niekerk with bonuses of R1 million each. 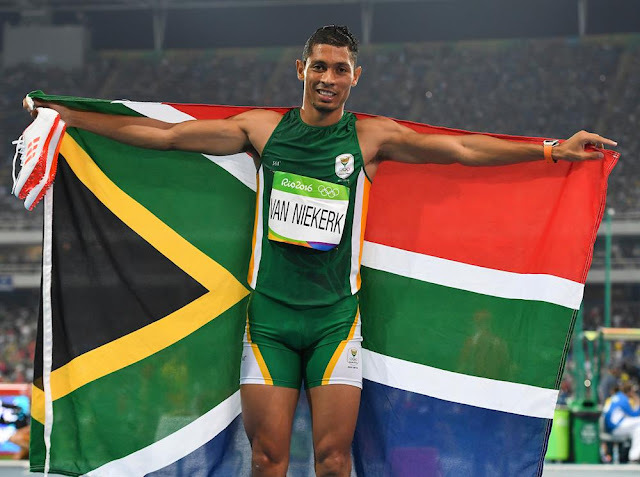 Factoring in that Van Niekerk is still up for a paycheque from the Department of Sports and Recreation, as well as the likelihood of some earnings from appearances and minor brand associations, the guy is sitting pretty good on his golden pedestal. All in all, according to Repucom's Kelvin Watt, his estimated 2016 year earnings will be about R28 million. And to think this is just the beginning for his career at 24. Wayde's earnings might be nowhere near what his idol Usain Bolt makes but one can safely say our Olympic champ will be living comfortably for a long time. Given that Wayde is known to be a very humble guy, it is really great to see the 24 year old get all this blessings. The gifted athlete is a true South African hero to many and I don't see him as the kind of guy who will be 'making it rain' in clubs so he is also a great rolemodel. Congrats to him... and it is nice to finally see our own make the big bugs like their overseas counterpart. Shine on brother. Enjoy your fortunes.